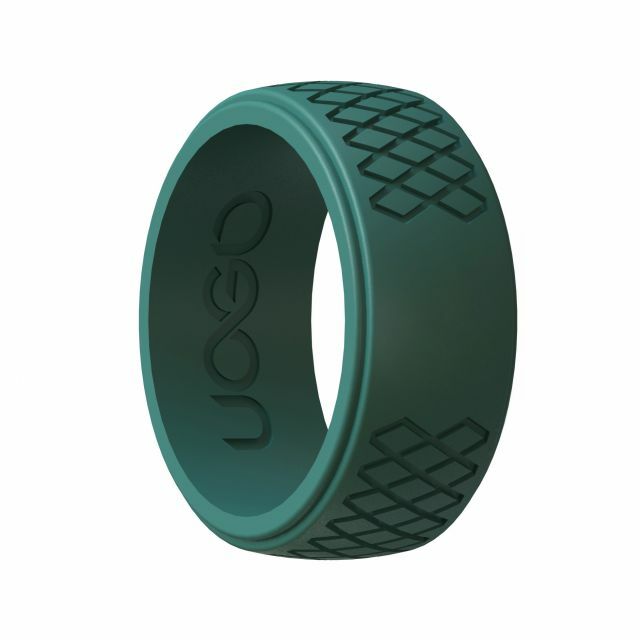 The AEON Exclusive Track Inspired Series Silicone Ring offers comfort, durability, flexibility and style. 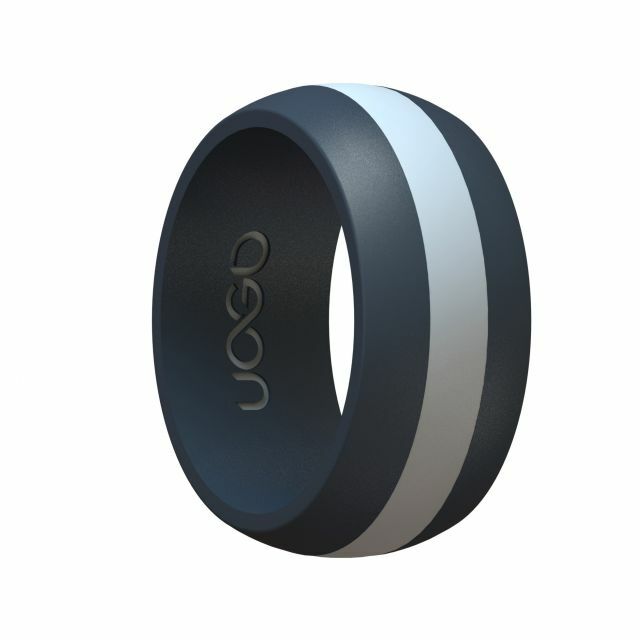 These rings are made from surgical grade silicone, and are designed to last long, and look great. 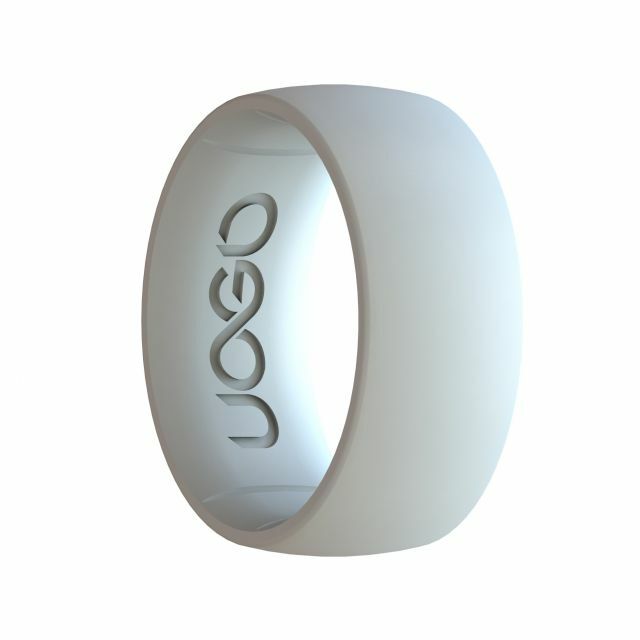 All our rings are crafted with comfort edges which ensure there are no uncomfortable fitments. 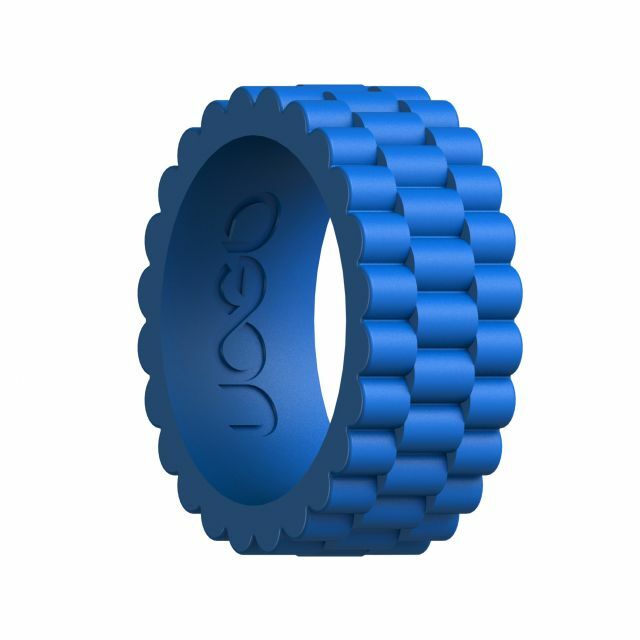 These rings are designed with durability in mind for the world's toughest environments, but are designed for elegant daily wear.